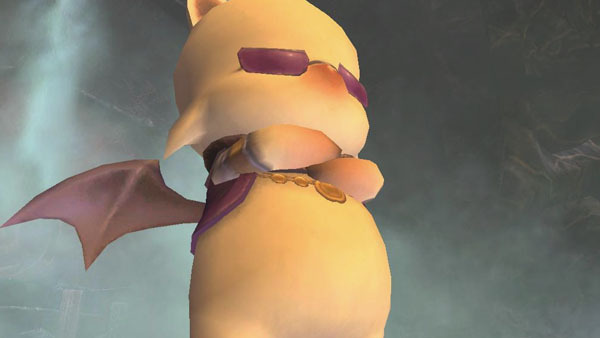 Final Fantasy XI, an MMORPG already available across three platforms, may come to yet another. Speaking to the latest issue of Famitsu, Final Fantasy XI producer Hiromichi Tanaka said the company is currently investigating a port of the popular online game to PlayStation Vita. While Tanaka confirmed Vita’s consideration, he said that there are currently no solid plans to port the game.